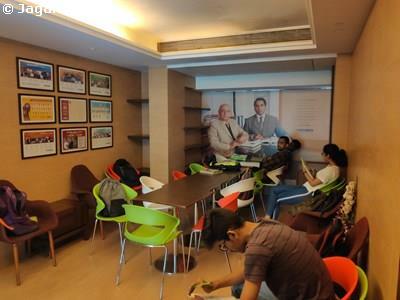 This Bandra Kurla Complex (BKC) office has useable area of 1900 square feet (built up area of 3000 square feet) and is a furnished office with four cabins, one conference room and work stations. 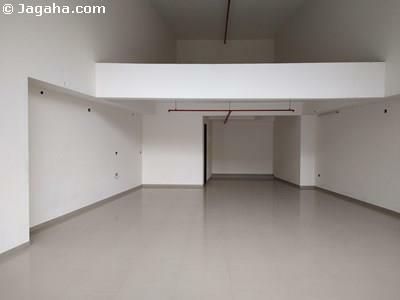 The building has full time security, air conditioning, a lift and water storage. 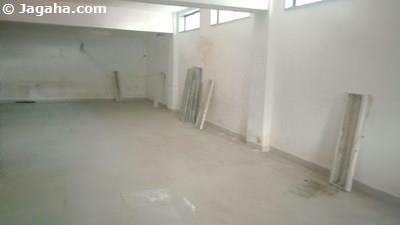 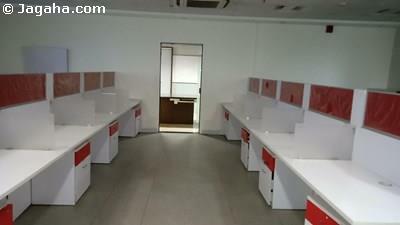 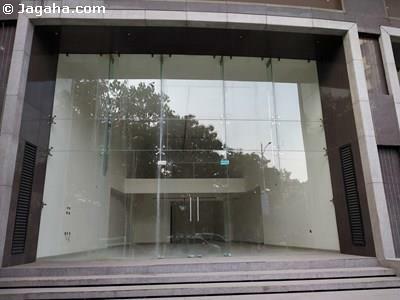 This BKC office is conveniently located near Bandra Station and the Western Express Highway (WEH).